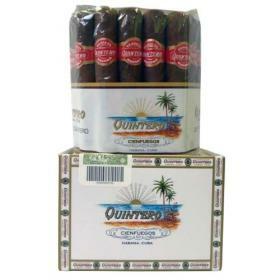 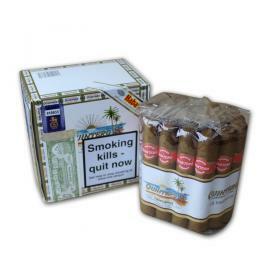 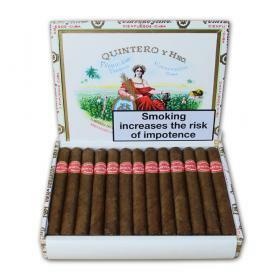 Quintero’s smooth, medium bodied taste makes it ideal for those seeking to experience the flavour of Habanos at an affordable price. 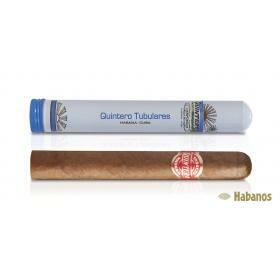 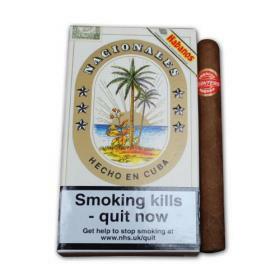 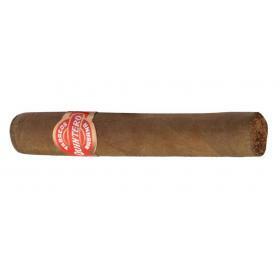 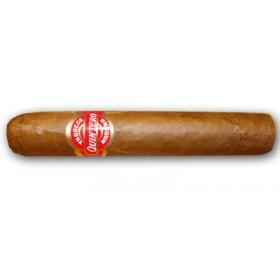 It is one of the few Habanos brands not born in Cuba’s capital city, Havana. 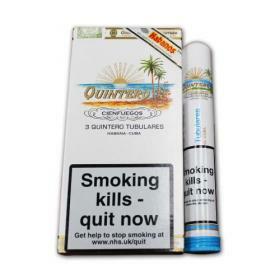 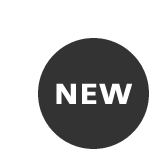 Instead its founder Agustin Quintero with his four brothers set up shop in the south coast city of Cienfuegos, known as the “Pearl of the South”. 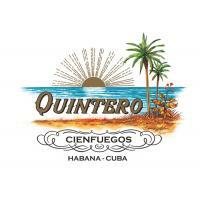 All the tobaccos selected for Quintero’s filler blend come from Vuelta Abajo and Semi Vuelta zones.